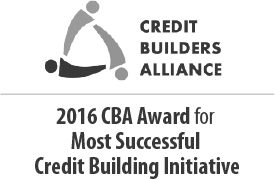 Credit Building Nation has partners in 20 states that have provided financial counseling coupled with credit building/Save2Build accounts to over 1900 people. In addition to the 20 states currently have partners in, we are ready to partner with organizations in Florida and Arizona. 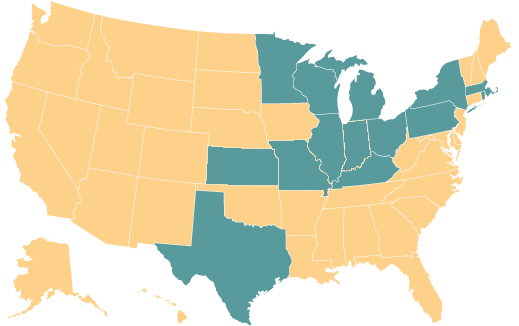 If you’re located in a state that isn’t listed, reach out to us and we can talk about the process of exploring lending in your state.